At DeJé Transport, we always look for the most efficient way to get your shipment to its destination regardless of whether it is a large consignment of machinery or just a few packages. 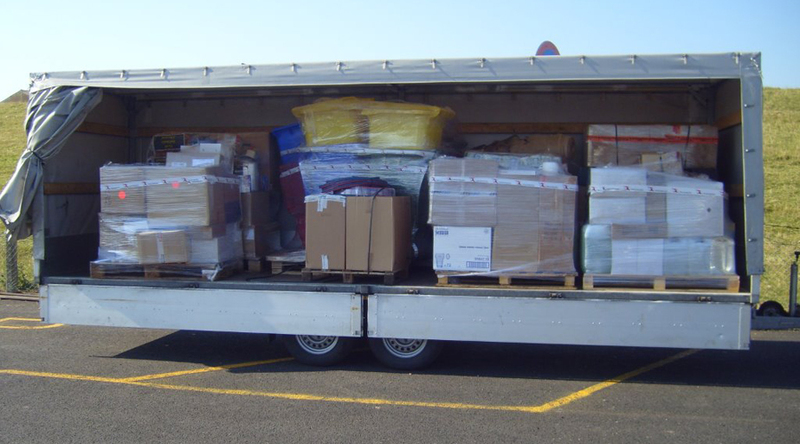 We have a diverse fleet of delivery vans and trailers ensuring that you never pay unnecessarily for empty hold space. 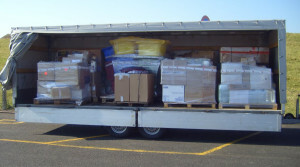 DeJé Transport helps solve every shipping problem with you. Is there any advantage to combining the shipment with a return delivery? Or can we be of service in any other way? Our compact company structure and short lines of communication mean that options are virtually limitless.